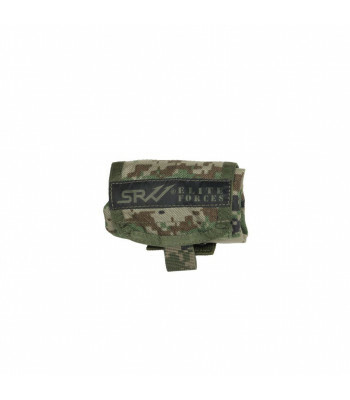 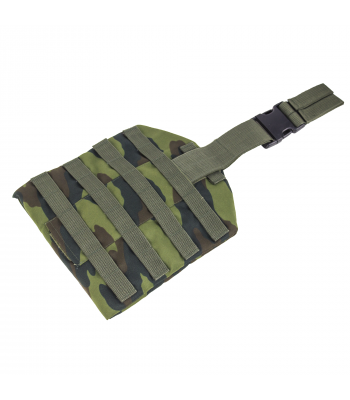 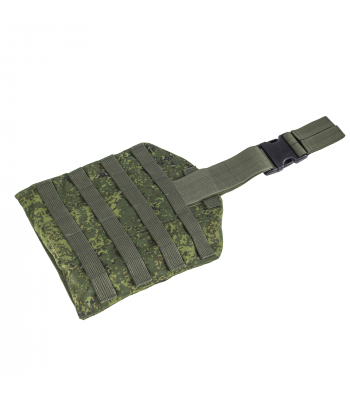 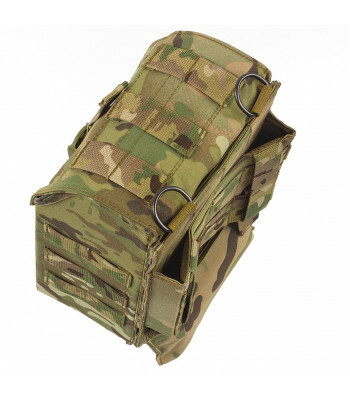 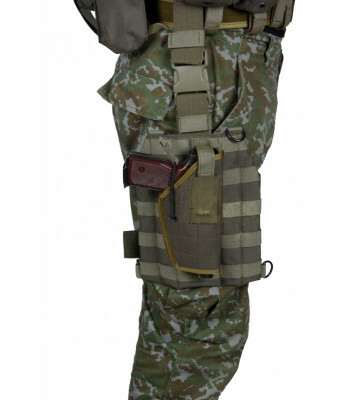 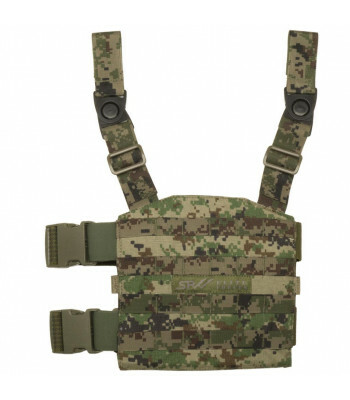 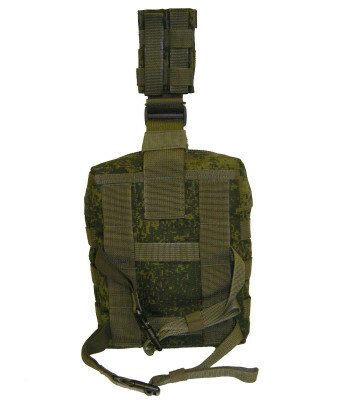 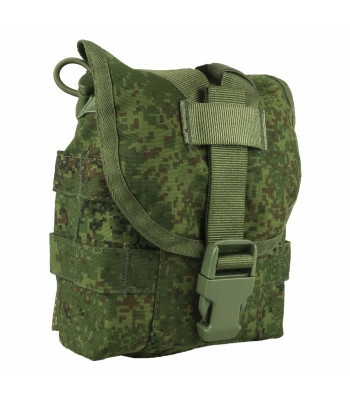 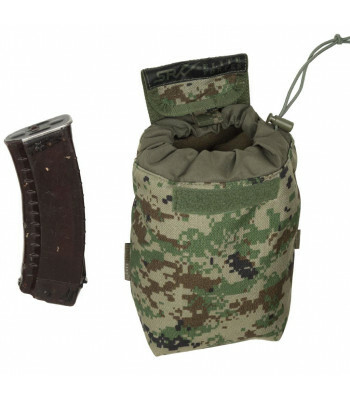 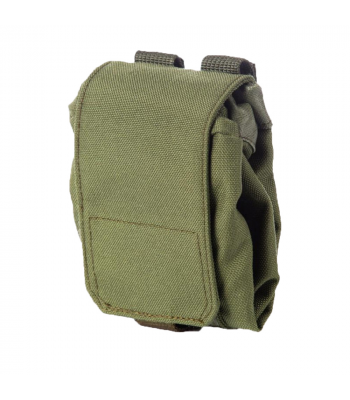 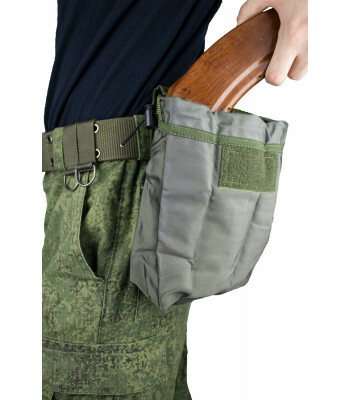 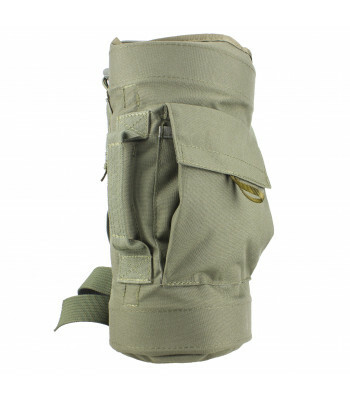 - Pouch can accommodate up to 8 mags AK74 (AKM) or other similar size. 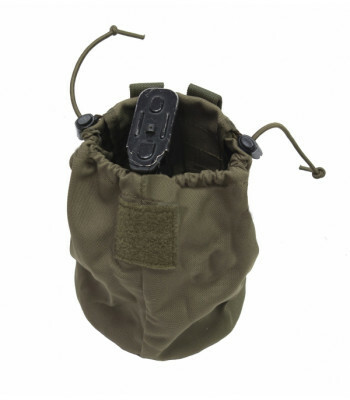 It can also be used for carry..
Pouch to store empty mags. 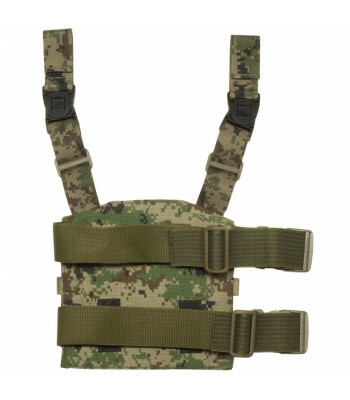 Mount type (PALS-MOLLE).. 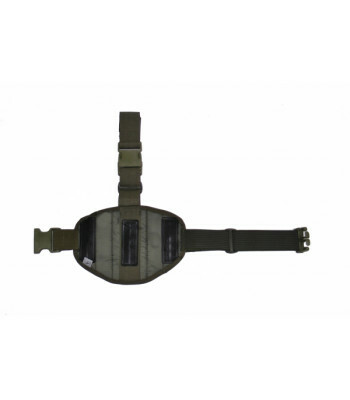 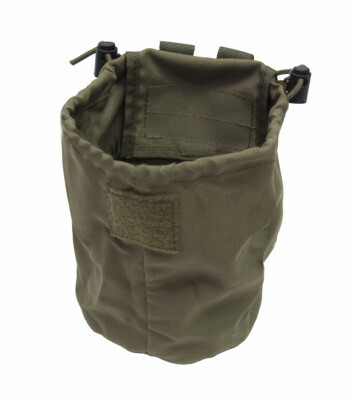 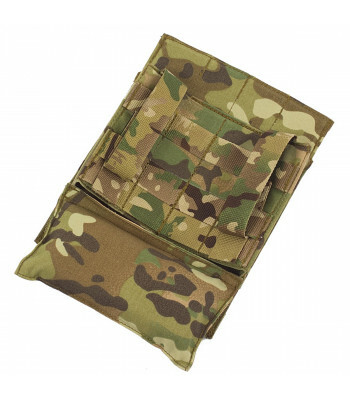 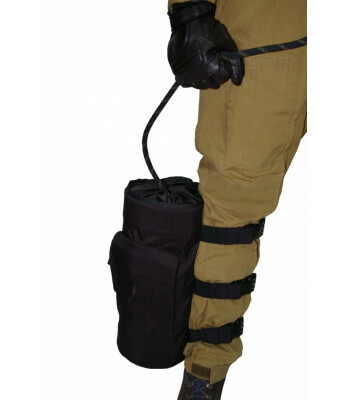 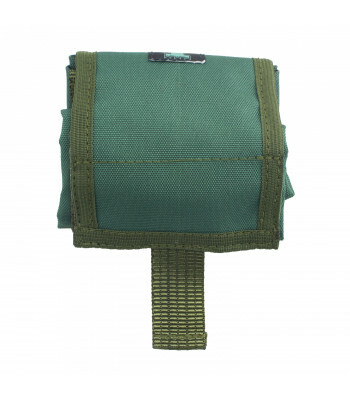 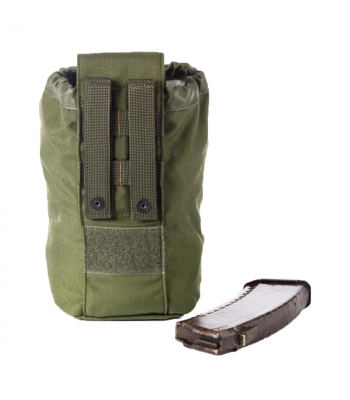 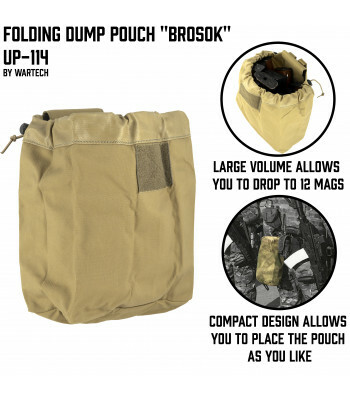 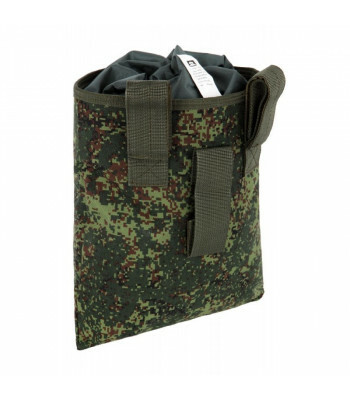 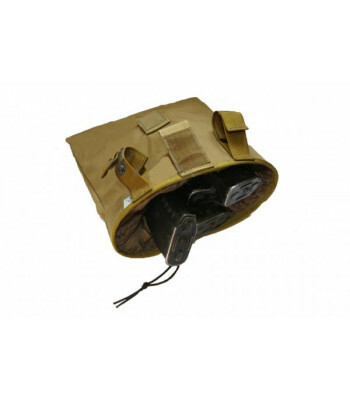 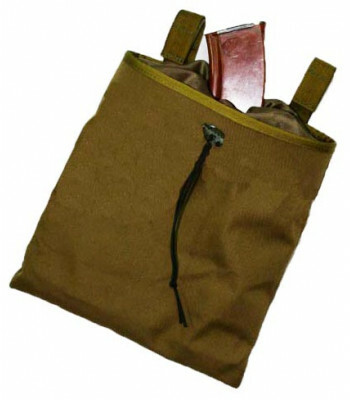 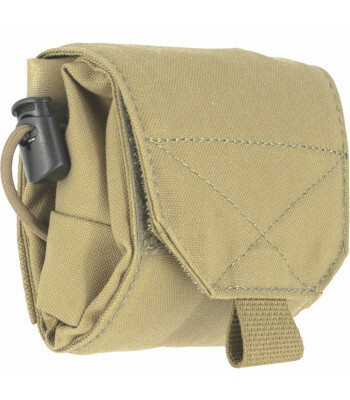 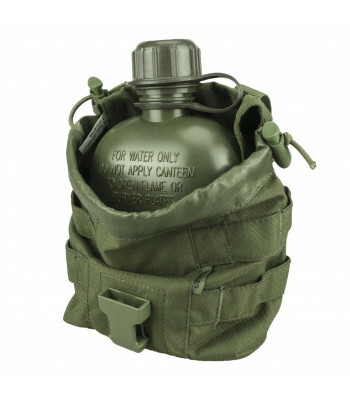 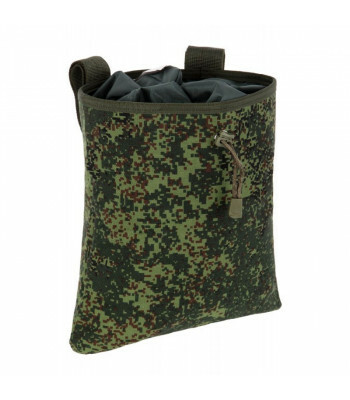 This pouch is suitable not only for various types of flasks, like Soviet\US flasks or VDV kettle, bu..
OVERVIEWUtility dump pouchDESCRIPTIONFeatures include: ● Top of the pouch can be tightened with..
• Plastic fittings Duraflex.• Material Cordura 1000D Designed for placing additional molle (or compa..
OVERVIEWDrop Leg Platform S1 M.O.L.L.E.DESCRIPTION● Covered with M.O.L.L.E. 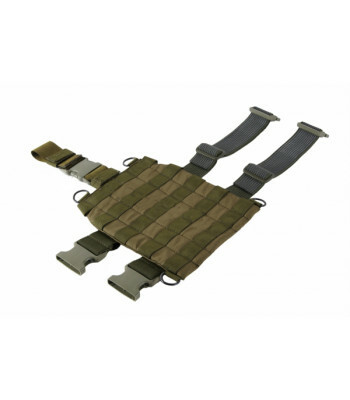 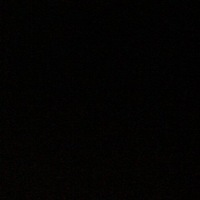 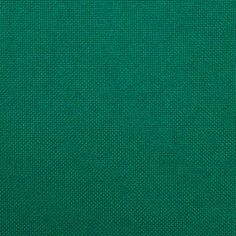 webbing● Adjustable on h.. 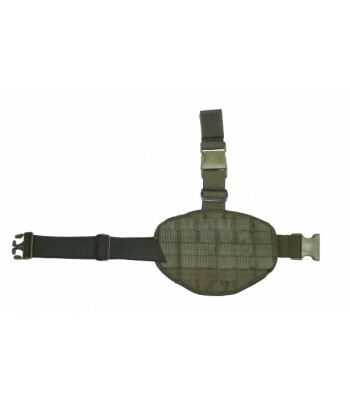 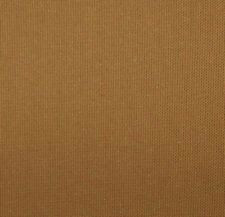 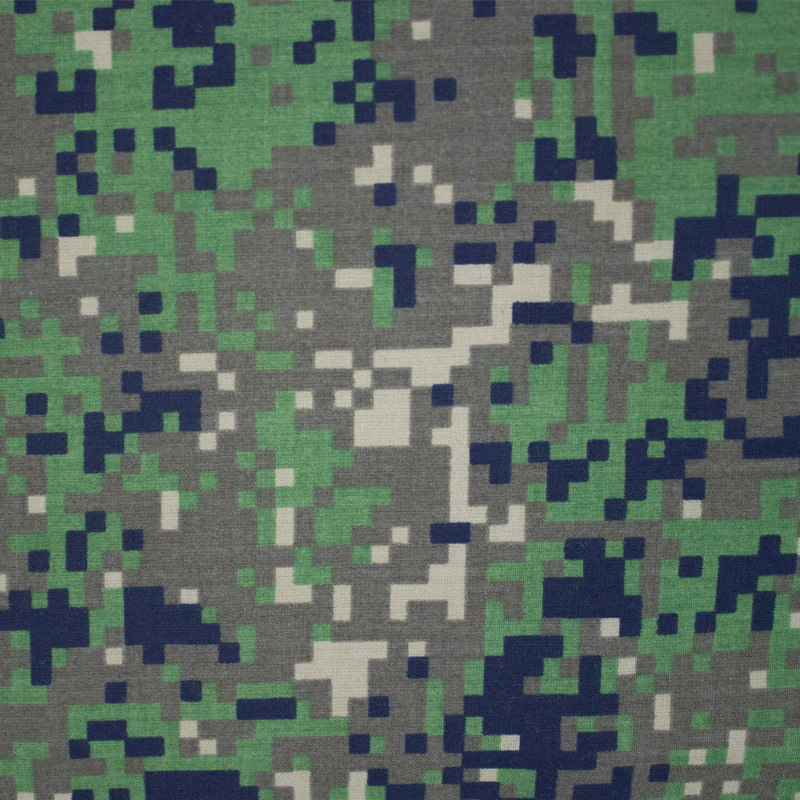 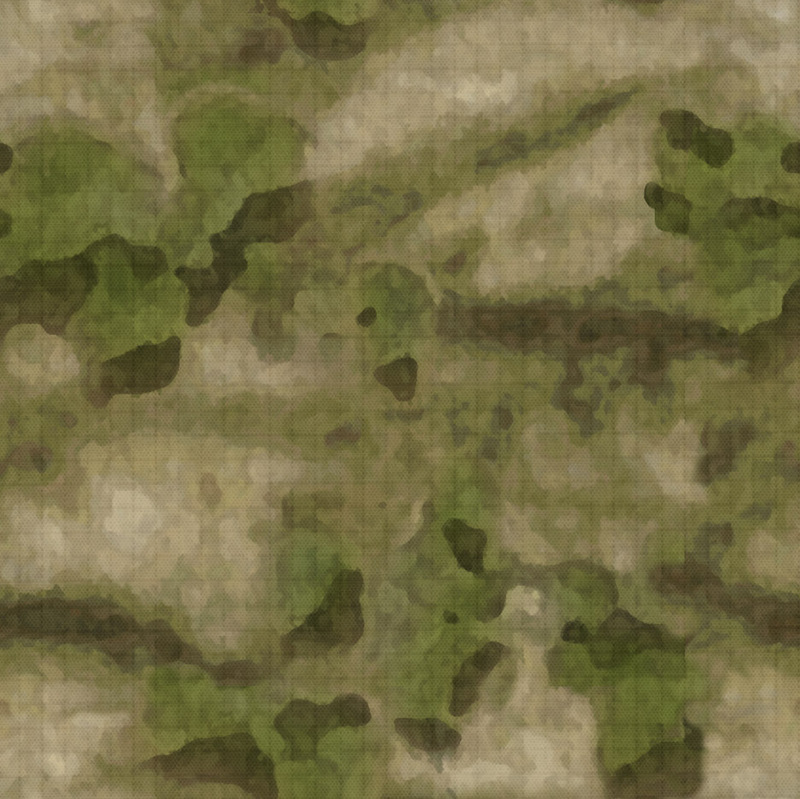 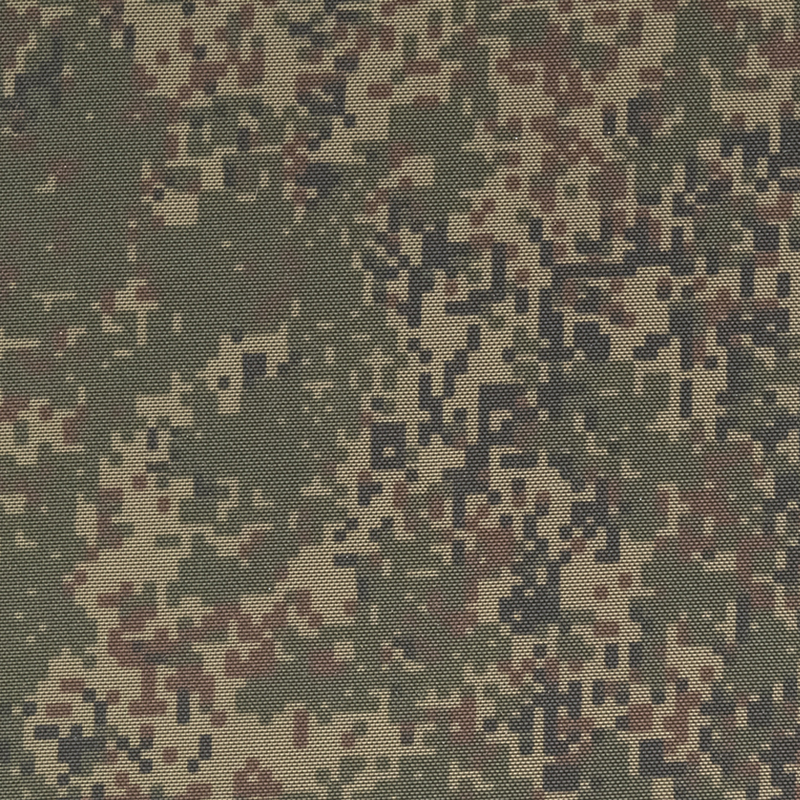 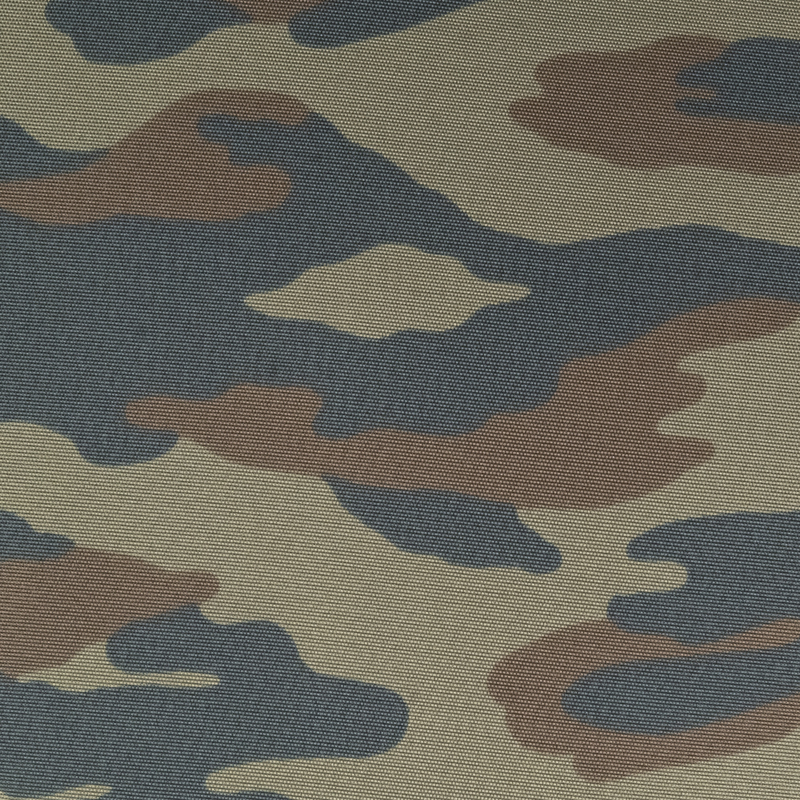 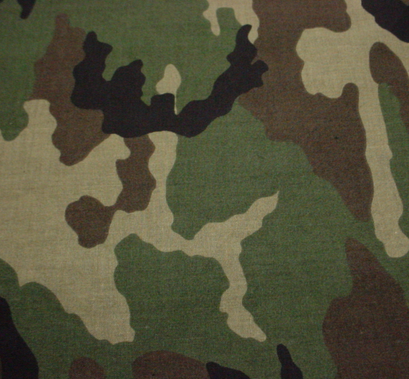 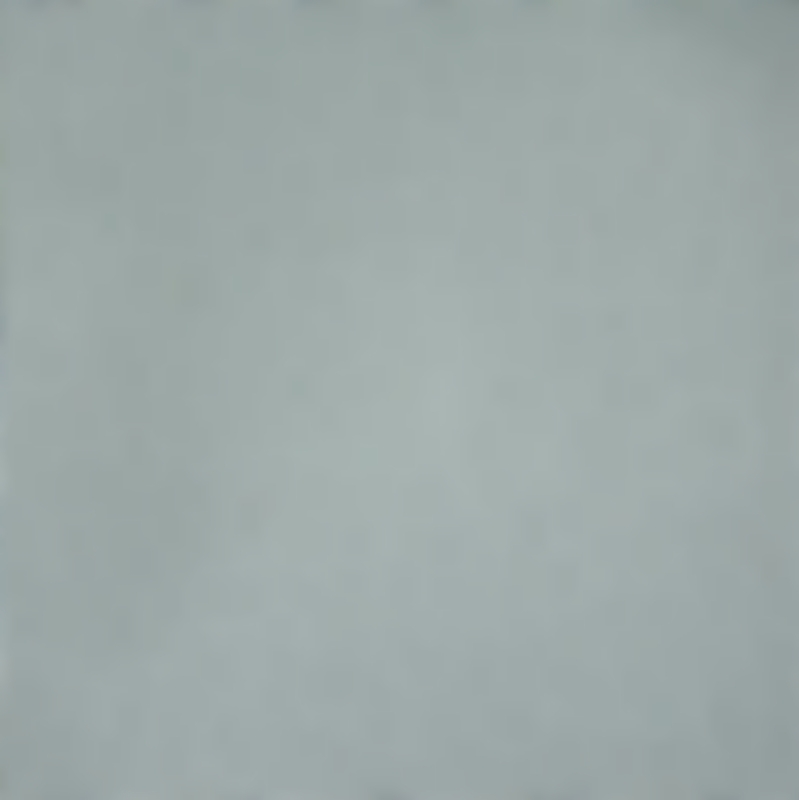 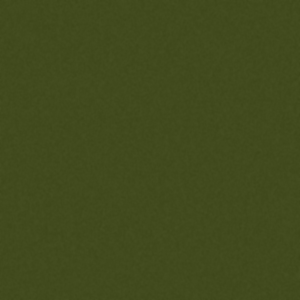 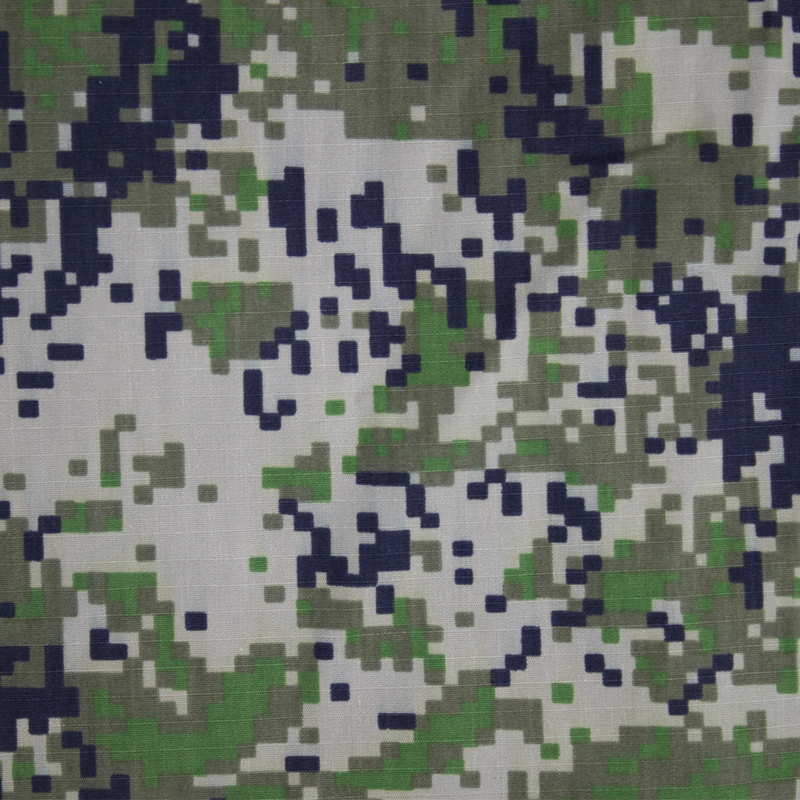 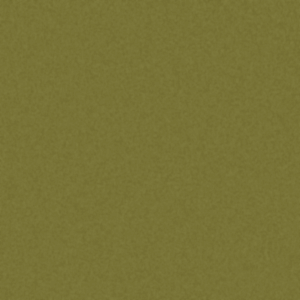 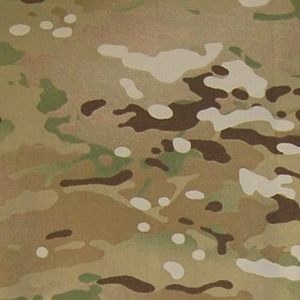 This panel is designed for attaching it to warbelts for more convinient wearing,..